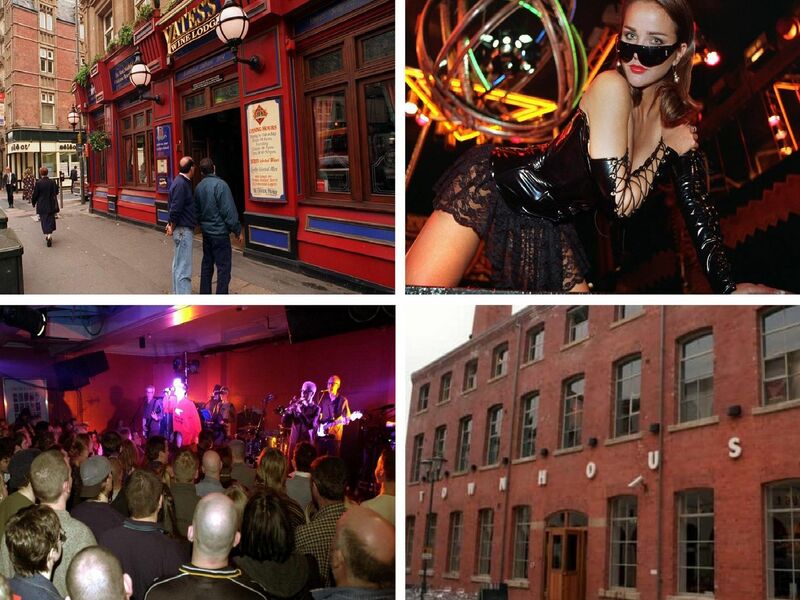 It’s time to dance around your handbag and raise a pint of Labbatts to Leeds's night spots of yesteryear. Here we pay a visit to Leeds's nightlife of the 1990s. How many of these did you drink in back in the day? Three floors of different music and sandwiches served until 2am, Townhouse was the joint for the more sophisticated Loiner, the flash of cash and the wannabes. Remember giving it large here in the city centre back in the day? It may have looked a bit scary from the outside but it enjoyed a loyal following from young and older alike. The Duchess on Vicar Lane was a popular favourite and famed for its live music. Oasis, Nirvana, Chumbawamba and del Amitri all played there.